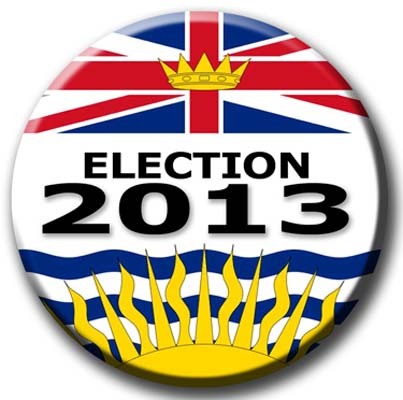 PSAC members in BC who are entitled to vote are reminded that the Election Act allows for four consecutive hours free from employment during voting hours on General Voting Day for the purpose of voting. Voting hours on General Voting Day are 8am to 8pm, Pacific time. This does not necessarily mean four hours off from work. It means that there must be a four hour period of no work during the time the voting places are open. It is up to the employer to decide when their employees can take time off work to vote. Time off may be at the beginning or end of an employee’s shift, or unnecessary if normal working hours already provide the necessary time free from employment. For example, if a shift ends at 4pm, or does not begin until noon, the employee is not entitled to any time off. It is an offence for an employer to take any deduction from an employee’s pay, or exact any other penalty, for time off for voting. The employee is entitled to their regular compensation for those hours not worked while voting. Please consult Elections BC's website for more information about where and how to vote.